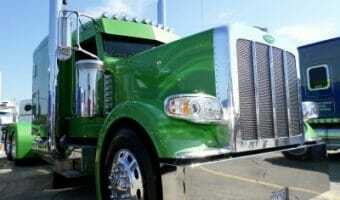 Tips for choosing big rig specs, to build a truck to suit your needs and bring in top resale value. but for a job down the road, should they decide to make a change in the future. There’s nothing quite so sobering to discover that your new truck, can’t work anywhere else, but the trucking company you are now contracted to, due to weight restrictions, or an under powered motor that won’t pull heavier weights. 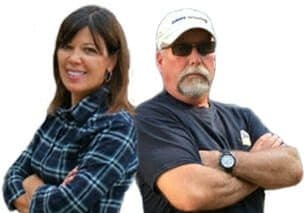 Buying a semi truck can be a daunting experience. We give some tips and advice for the important things you need to know when purchasing a big rig. 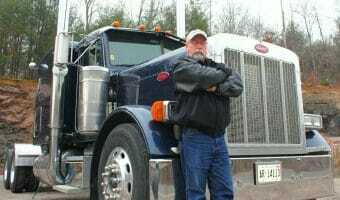 Is it better to buy a new truck or to rebuild an older semi truck? Rebuilding an old truck can be a good option, but there are a few things you should know. 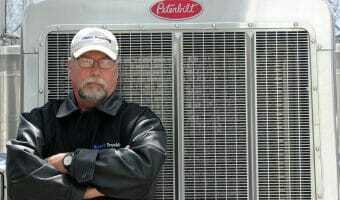 The goal of owning your own truck as an owner operator is to ultimately turn a healthy profit. But it doesn’t come easy. 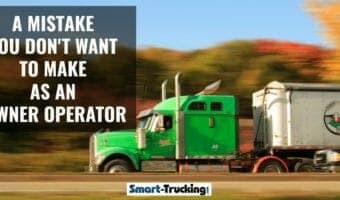 Here are some tips crafted by industry experts to help reach your goal to be a successful owner operator and help you decide if this long term commitment is for you. Learn how to ensure the greatest degree of success by avoiding the biggest mistake owner operators make in the trucking business. The prospect of becoming an owner operator is exciting but it can be overwhelming trying to decide which make of truck is best for you. 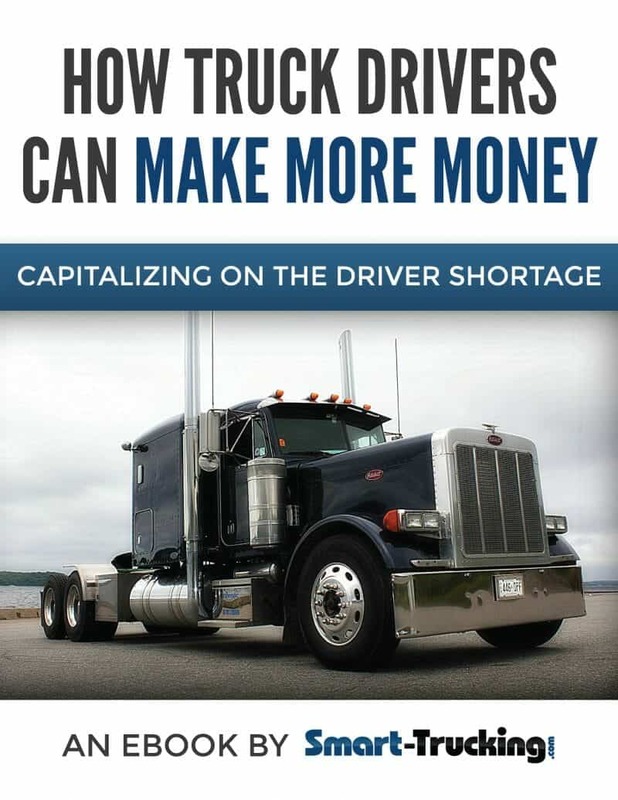 Here are some tips for the best make of truck for new owner operators. An owner operator or diligent company driver will never be able to completely eliminate the risk of being hit at a truck stop. There are some tricks to protect your truck from damage when parking at truck stops, or at least to decrease the odds of damage. 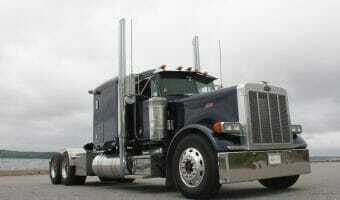 8 top tips and straight up advice for buying a used big rig. 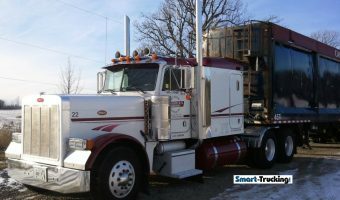 Know what to look for in a used semi truck to get best value on your purchase.